Discussion in 'Kannada Film Discussion' started by kingpower, Aug 11, 2016. 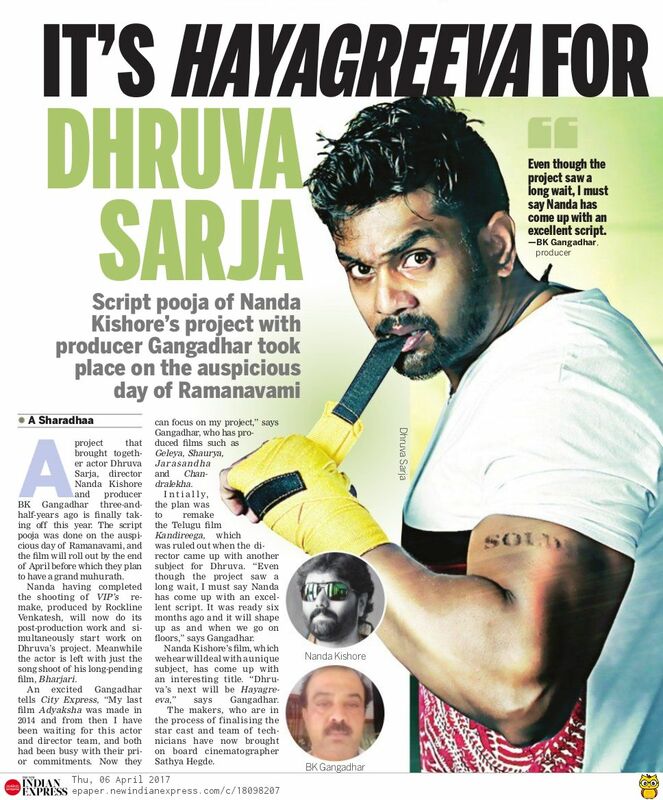 Dhruva and Nanda Kishore combo strikes for the first time..
Glad that Kandireega movie remake is not happening !! What's the meaning of this title? He will come back strongly. Kanakapura Srinivas is putting max efforts to get the film out. But what has KPS to do with Dhruva? KPS and Srinivas have parted ways in terms of producing the films alva? Duddu yella khali bossuu, most of his films after Baahubali have bombed and caused him financial loss. 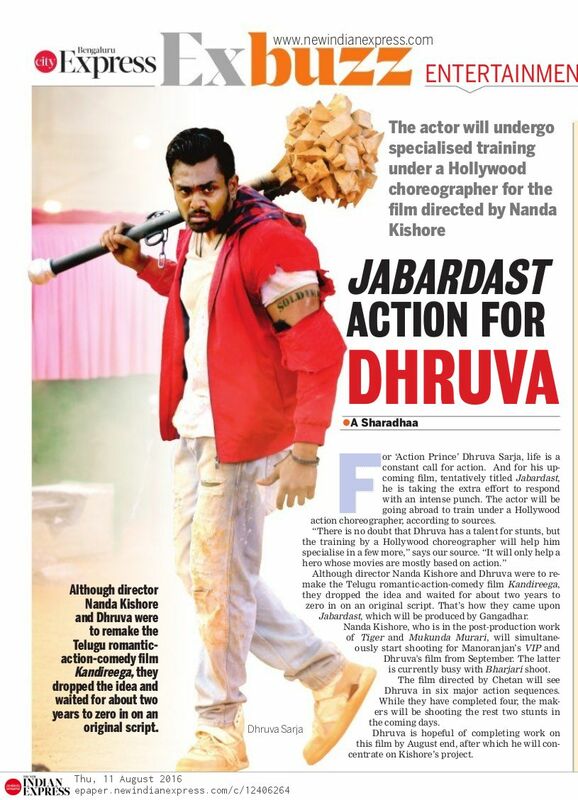 Bharjari being big budget, difficult to arrange finances. He has brought in co-producer, even then he has not able to complete the film. As far as I know, neither Chethan or Dhruva are the reasons for delay. His previous movie too had similar issues and KPS rescued it. Now, who will rescue them? pravin and Bhavani like this.